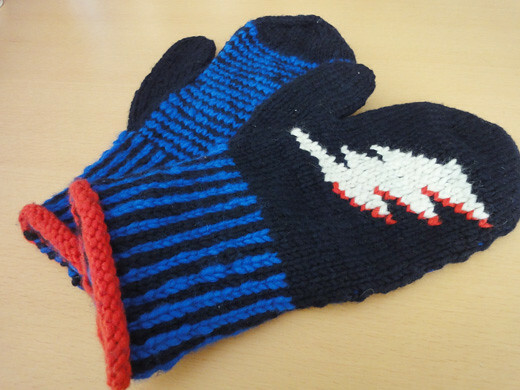 I got a pair of wool mittens from Jack Spade. Jack Spade’s first freestanding store was opened in the Jinnan area of Shibuya last October, 2011. 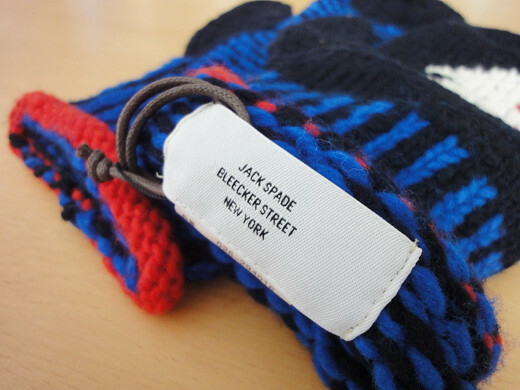 Jack Spade is for men, but I got them because they were very cute, and I loved the bright colors. 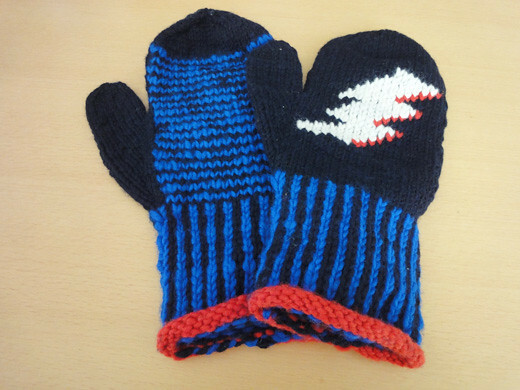 They are little big for my hands, but there is no problem for me! Kimi no initial from Q-pot.